Valentine’s Day is around the corner and by now you must be dreaming to woo your valentine with the most romantic gift ever. What? Red roses, assorted chocolates, expensive figurine, candlelight dinner – too clichéd. 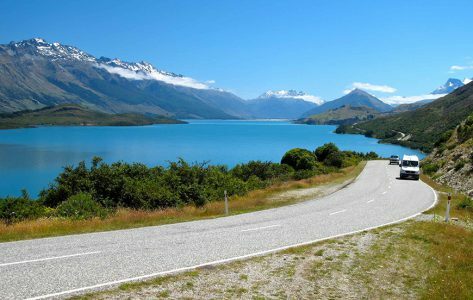 If you’re hoping to take romance a step further this Valentine’s Day, then hire a luxury Self Drive car and whisk off your partner for a long romantic drive to one of these most romantic destinations in India. 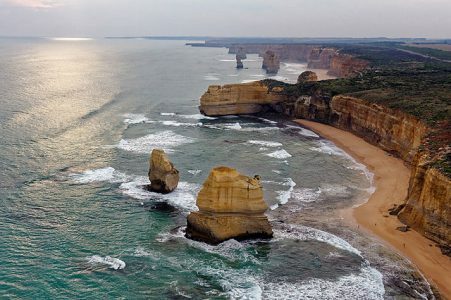 From exotic, faraway getaways to spots that are closer to home, you’re sure to find something perfect among these fantastic places. 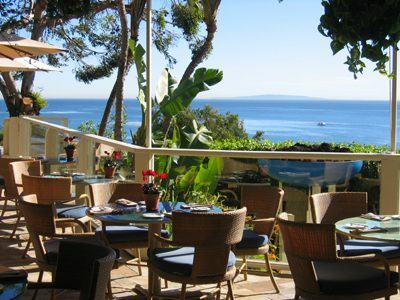 What could be a more romantic place to celebrate valentines for the lovebirds? Popularly known as the “Queen of hill stations in Southern India”, Ooty is an all season hill station and its mild, pleasant climate greets tourists throughout the year. 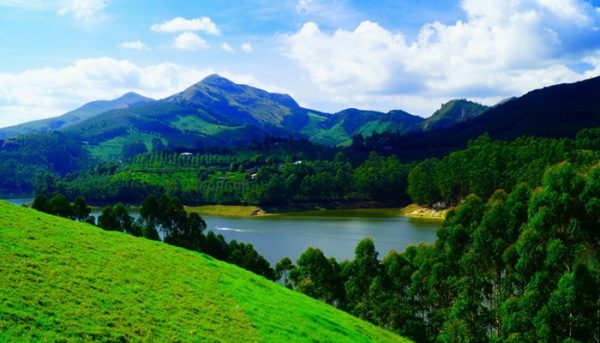 The mesmerizing ‘Blue Mountains’ of Nilgiri, the serene environs, dense forests of eucalyptus trees, fine tea plantations, beautiful lakes and the picture-perfect panoramic landscapes– the destination offers everything that a couple could ask for to pep up their celebratory mood and rekindle the love between them. 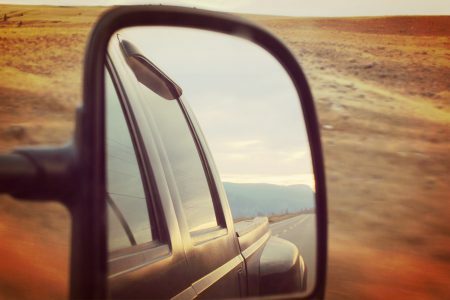 Get a self-drive car rental from Bengaluru to reach Ooty. Undoubtedly, Munnar is one of the most romantic destinations in Southern India to celebrate the love. Brimming with stunning hill ranges, pristine valleys, vast stretches of tea plantations, exotic waterfalls, and rare flora and fauna – Munnar is a complete Valentine retreat for the lovers and makes them surrender themselves to the bewitching beauty of the surrounding pastures…..and to each other. Book a self-drive car on rent from Kochi to reach Munnar. 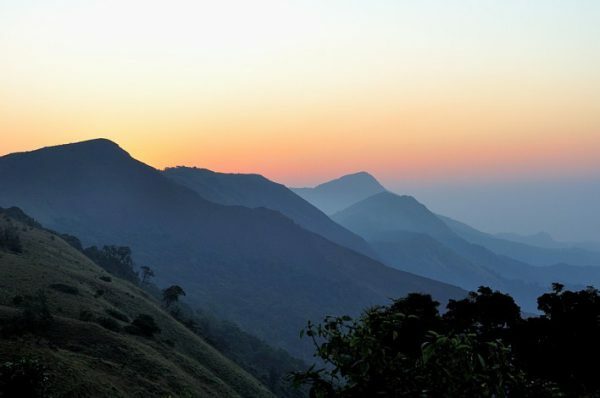 Nicknamed “The Scotland of India”, this little hill station has everything to rejuvenate you and your partner with an overwhelming amount of peace and refreshing aroma of coffee plantations. Coorg with its picture-perfect backdrops, verdant coffee and cardamom plantations, and fascinating mountain peaks provides great romantic settings to couples where they can lose themselves in each other to relive the passion. Get self-drive car rentals in Bengaluru. Matheran is a serene hill station located in the Raigad district of Maharashtra. It is Asia’s only automobile-free hill station and even the bicycles are not allowed in the eco-sensitive zone. 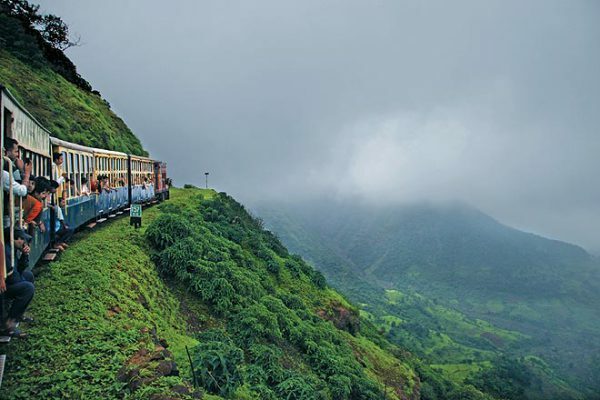 A leisurely ride on the Neral-Matheran toy train is one of the most feasible options to reach the destination as it provides one-of-its-kind experience. Matheran is blessed with numerous peak points that provide stunning views of the panoramic landscapes laden with lush green pastures and a lot of serenity. Its pleasant climate and breathtaking backdrops will surely make you hold your beloved close and revel in the intimacy as you witness changing colours of the sky during sunset. 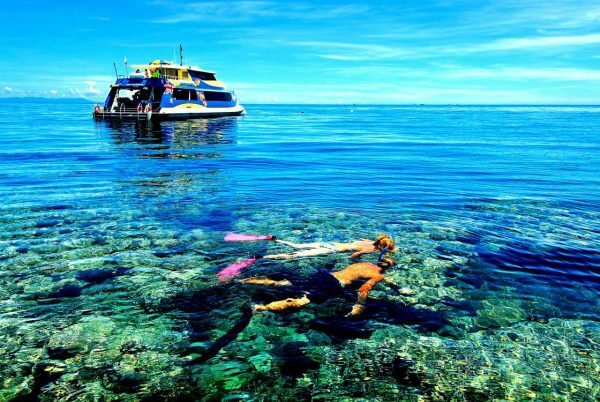 Havelock Island in Andaman is absolutely a lovers’ paradise and is amongst one of those rare holiday destinations in India that has all the makings of an exotic International holiday spot. The exotic golden sand beaches, warm lagoons, turquoise waters of the Bay of Bengal and the pleasant February weather make Havelock Islands one of the most preferred destinations to celebrate Valentine’s Day 2018. 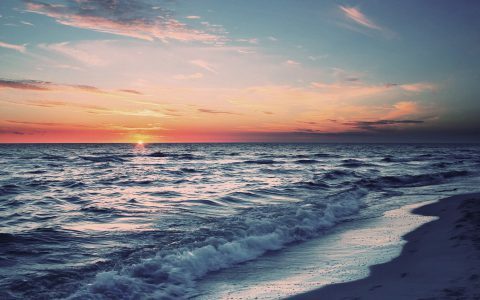 The beaches are the best spot for water activities, beach parties, and romantic evening strolls with your special one. You can rent a water bungalow amidst the azure blue water that provides a one-of-its-kind experience. Water sports like surfing, diving, banana boating, etc. The capital city of the north-eastern state of Meghalaya & tucked away in East Khasi Hills, Shillong offers a perfect mix of old world and modern charm. 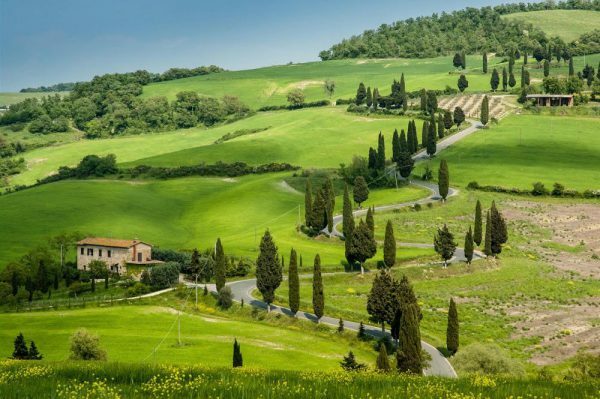 Not only does it have splendid weather conditions, it is also surrounded by the most beautiful natural beauty. 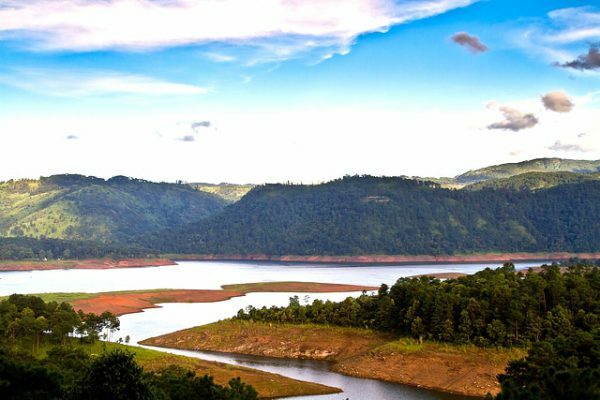 Be it the waterfalls or the rolling green hills, the clean villages or the stunning lakes, Shillong will treat you with the best views and landscapes. It is one of the best places in India to fall in love as well as celebrate it! 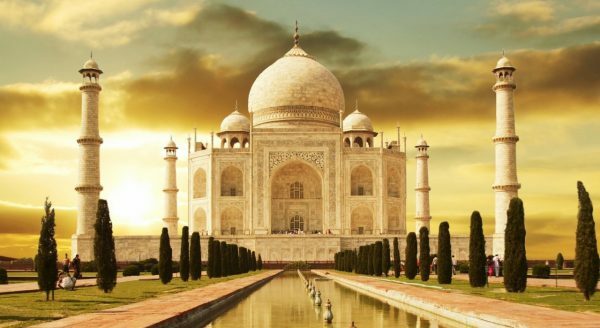 Predictable, yes, but never was a more romantic building created in the world than the Taj Mahal. In memory of his wife Mumtaz, Shah Jehan created a structure of eternal beauty. Windows are carved with geometric designs, flowers in marble blossom from wall panels, and everywhere gold glitters. If you don’t fall to your knees and propose your valentine, you have a heart of stone. Agra also has other historical structures, spare a day for touring Fatehpur Sikri nearby. Take a self drive car rental from Delhi to reach Agra. This little hilly hamlet is the perfect answer to those who are looking to spend their Valentine’s Day amidst the stunning snow-capped mountains. 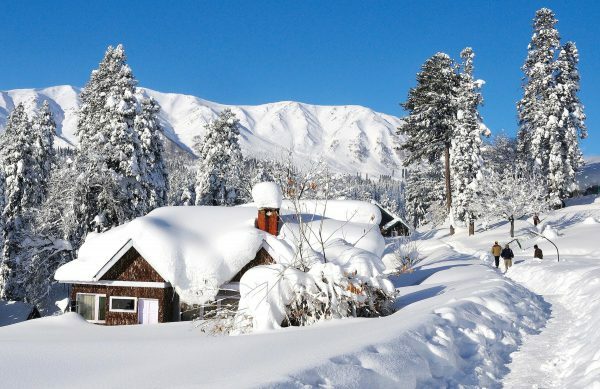 Gulmarg provides a charming view of the white landscapes, flowering gardens, serene lakes along with the cold climate that somehow makes it synonymous with romance. And yes, the adventure-loving couples can indulge in Skiing as the destination is one of the best ski resorts in India as it gets heavy snowfall, especially during winter. Enjoy the chilly winds atop this beautiful hill station while you cuddle up in the warmth of your partner. 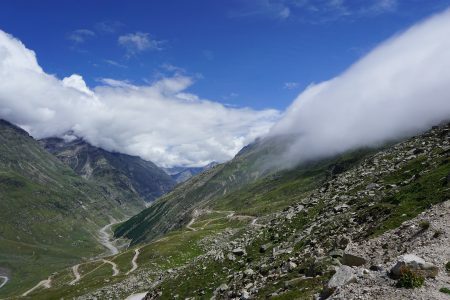 Get a self-drive car rental from Delhi to reach Gulmarg. 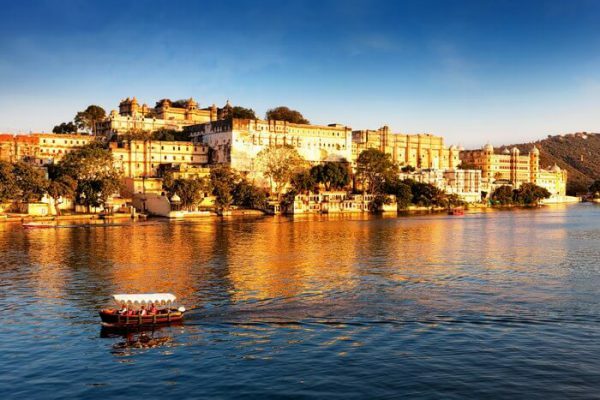 “The city of Lakes”, Udaipur is your ultimate option if you’re looking to take your valentine to a destination which is satiated with royal attractions, beautiful lakes, majestic palaces and old world charm. Sunset boating in the beautiful lakes of Udaipur while gazing at the Rajput style architectural wonders set ashore these beautiful lakes provide the perfect setting to celebrate the day of love, with the one you love. 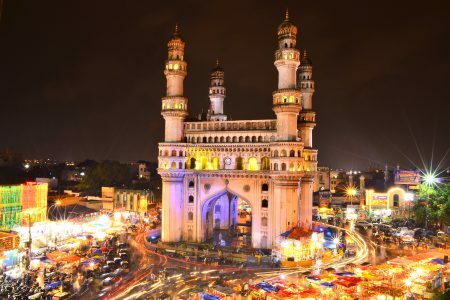 Get a car hire in Delhi service to reach Udaipur. What may be your romantic getaway for the Valentine’s Day, we have a perfect car for you just to ensure that you have the most wonderful time with your beloved en route your destination of love. Don’t forget to tag your special one. Also, let us know in the comments below if you’re heading to some other destination to celebrate love.